You want to look your best this Christmas, but may find that jewelry isn’t in your budget. You’ll never have to worry again as long as you can follow the steps in this tutorial. You’ll learn how you can transform your gift cards after you use them to update your winter fashion. 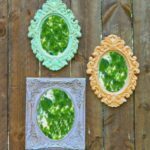 This project courtesy of AllFreeChristmasCrafts takes recycling to a whole new level, and everyone will want to know where you got your jewelry this Christmas. What’s your favorite fashion craft? Tell us about it below! Fashion. That has to be the best part of fall. Okay, one of the best parts, because there really are so many wonderful things about this season. So I picked out some of our best autumn jewelry and sewing projects for fall. These are for YOU. Because you deserve to look cute. Isn’t the Dyed Pumpkin Seed Necklace clever? I never would have thought of making beads from pumpkin seeds (Hey, that rhymes!). Dyeing the seeds adds nice autumn hues to this unique necklace. And how cute is this Infinity Scarf?! 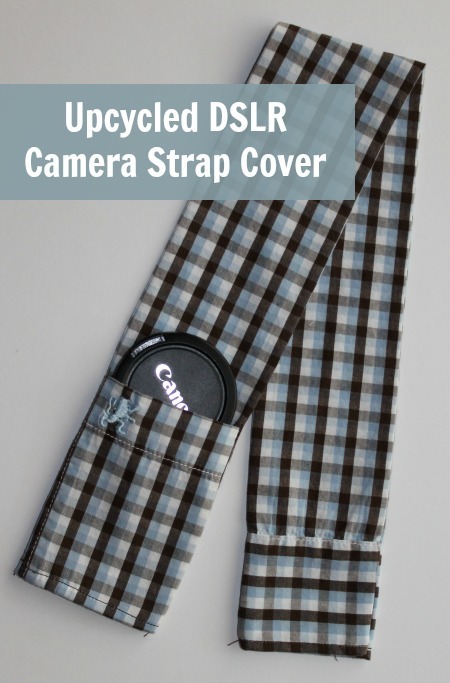 The best part is that it’s upcycled; you don’t even have to buy anything! 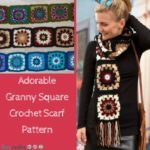 Talk about free–doesn’t cost you anything to make, and the pattern is free. Just find an old sweater of yours and refashion it to make something new. Crunchy leaves, juicy apples, pumpkin pie….that’s what the Shades of Autumn Bracelet reminds me of. There are so many different colors and shapes of leaves. With different shaped pearls, no two bracelets will ever be alike. This bracelet mimics this fall season in more ways than one. I remember a few years back walking through an apple orchard with my friends. We were only wearing sweatshirts and jeans and it was quite cold out. Maybe this year I’ll wear some Sweater Leg Warmers (another upcycle project!) 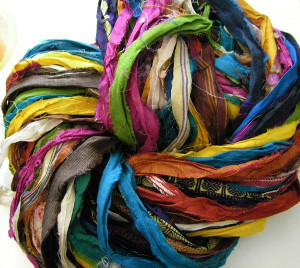 or the Anthropologie Sweater Hairband. The leg warmers would definitely keep the wind from cutting right through my jeans. And of course, the sweater hairband would be warm, and look super cute at the same time too. September is National Sewing Month and we’re celebrating in a big way. For the next two weeks we’ll be sharing special blog posts with you right here on the FaveCrafts Blog. 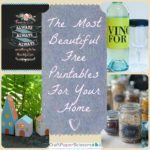 We’re especially excited to share exclusive guest posts written by our designer and blogger friends! You’ll find project tutorials, hand-picked roundups, tips and more. 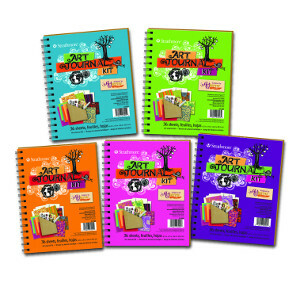 Not to mention, at the end of our special National Sewing Month series, we’re giving away a HUGE prize. We can’t tell you what it is (the mystery is half the fun!) but we can tell you, you’ll want to win this one. Play along with us and enter to win the grand prize simply by leaving a comment on any blog post that includes “National Sewing Month 2012” in the headline. The series starts today and our winner will be chosen on September 23. You can leave a comment on every daily post which gives you 14 chances to win! 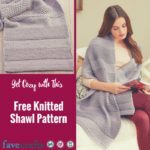 As the editor of AllFreeSewing.com, I’m so excited to help kick off our special National Sewing Month series. Our hope is that you’ll find sewing inspiration in the ideas we deliver. Below you’ll find a roundup of some of my favorite projects I’ve picked to share with you. How will you be celebrating National Sewing Month? Are you currently working on a project? 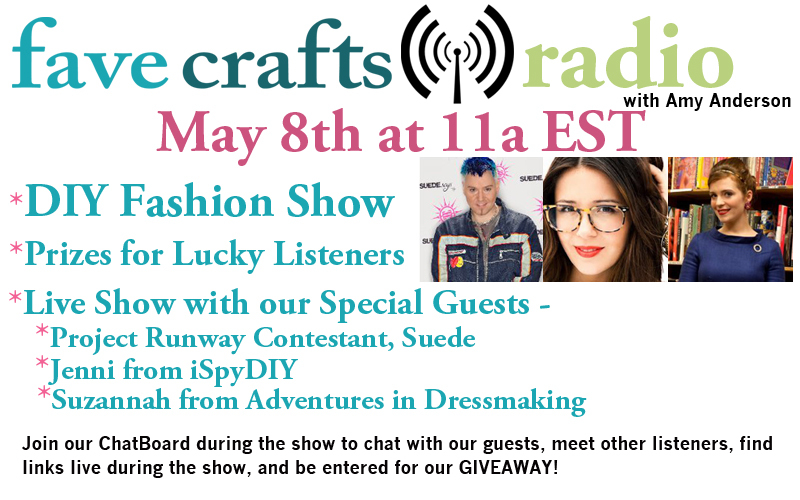 May FaveCrafts Radio Wrap Up! We had some awesome guests on this month (well, like we do every month ;). May’s guests included Suzannah from Adventures in Dressmaking, a second time appearance from Suede, and brand new author Jenni Radosevich from I Spy DIY! Our first guest was Suzannah from Adventures in Dressmaking who started her blog in 2009 after grad school to keep track of all the projects she was making. Suzannah’s mother worked making historic costumes for museums and such so from a very early age she had an amazing sewing room as a resource for getting her sewing projects started. How cool is that? Her very first blog project was a little strapless dress that she still loves making! Suzannah also told us that you live and learn, meaning that you can look back at old projects and see how much you’ve improved. Best tip? She loves dressing herself to portray a feeling and enjoys gathering inspiration from lots of places, but loves Mad Men. Then again, who doesn’t right? If you missed the show live, you can still hear Suzannah’s interview online anytime. Next up was Jenni Radosevich from I Spy DIY! Congrats to Jenni for the brand new book release! Jenni worked at InStyle magazine for about 5 years and started DIYing her own stylish clothes and was one day asked to write an article which turned into a column! How exciting! Her awesome site spun off from there. 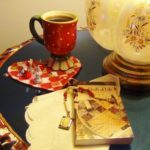 After Random House approached her to write her book, she put it together in 4 months! Can you believe that? 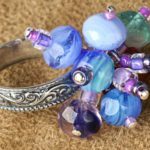 Out of curiosity we asked Jenni what her most popular project was on her blog and it turns out that bracelets and jewelry are crazy popular for her! 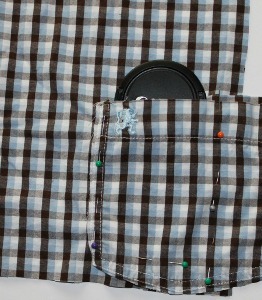 For a sample of her style check out the newspaper clutch we also talked about on FaveCrafts.com. And finally Guest1166 won a copy of Jenni’s new book! You can hear Jenni’s interview anytime online. Last, but certainly not least, was Suede! No surprise here, Suede really wanted to be an actor when he was little. Big surprise here, he went to Amish school where he first encountered sewing! Bet none of you would have ever guessed that! Some of you may remember Suede from his days as a contestant on Project Runway, he talked to us a little bit about the pressures put on you when you do a show like that. Suede also gave his knowledge about not giving up with it come to following your passions and told us that he has so many exciting projects in the works. We could not be more excited here at FaveCrafts to see what Suede is going to come up with so that we can all “rock fashion the way we rock it”! We loved all the fashion and style advice that Suede gave us and you should definitely listen in if you missed it the first time. Plus, big news! Suede Says is launching a fabric line this year! Listen in to the show for all the other Suede news. We had some very awesome giveaways during the radio show, but we didn’t want to leave out anyone that wasn’t able to listen live so we have set up a special giveaway for you guys! If you go back and listen to the recording from May’s show, we gave a super secret giveaway phrase! 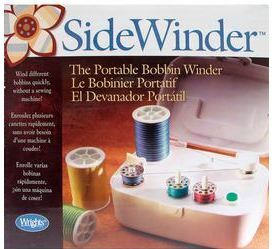 Type that phrase in the comments below for your chance to win a Simplicity SideWinder and a pattern from Suede Says! 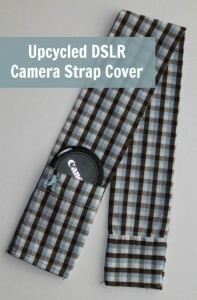 Contest closes May 11, 2012 at 11:59p CST. Join in for out next show on June 12th which will be all about Vintage Crafts! What was the super secret password from the May show? I’m so proud of myself. This week I did the one thing I dread most out of all my household chores. I cleaned out my closet. And I don’t mean I just picked some shirts up off the floor or arranged my shoes in a row. No, I turned my closet upside down, weeding out all of the things I don’t wear anymore and figuring out what I have left in terms of a winter wardrobe. Now, the one highlight of closet cleaning for me is the chance to find clothes I’d forgotten about and figure out fun ways to refashion them. 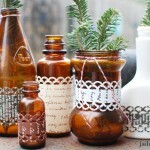 I absolutely love the idea of turning something old and outdated into something fabulously new and fashionable. That’s why when I came across this sweater that I bought at the mall on clearance two Christmases ago, I was psyched because I had the perfect idea in mind for what to turn it into! Now the sweater itself isn’t SO bad… it’s just that I don’t see myself wearing it this year. I’m sort of over ruffles at this point. But I LOVE the color and wanted a way to wear it as an accessory of some sort. I figured a headband would be a nice way to show off not only the pretty coral color, but also the nice, soft fabric. Knowing I wanted to turn my old sweater into a headband, I decided to head to the Internet for ideas. Lucky for me, I found this awesome tutorial almost right off the bat! It shows you how to take the sleeves of a sweater and sew them into a fabulous looking headband, and all in just about five steps. Perfect! And not only is the headband itself cute, it’s also jazzed up with a fun and flirty flower, also made from sweater remnants. I’m planning to make my sweater headband tonight and I can’t wait to wear it to work and show off my handiwork to all of my coworkers! 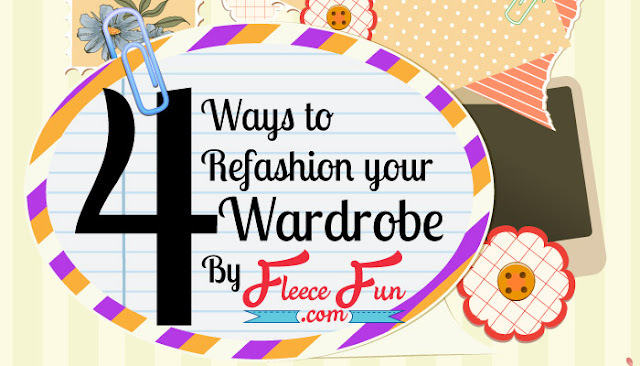 Tell us: Have you ever turned old clothes into fun, new accessories? What did you make? We already craft everything else in our wardrobes–you might as well make over your shoes too! Add straps, clips, and embellishments, change the color, add some glitter, or even re-cover the entire shoe with these genius ideas from around the web! Today’s Meet and Make is Helen Bird. 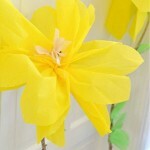 Helen is the creator of Curly Birds, a blog devoted to crafts for children and the art of play. The blog and small line of children’s play accessories are aptly named for her sweet, curly-haired twin girls. 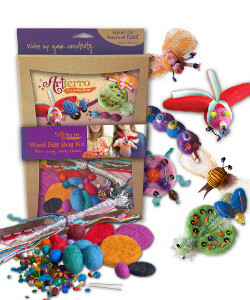 Helen comes from a long line of creative and crafty people who have inspired her to make instead of buy. She is a planner whose children’s crafts are inspired by nature and the seasonal flow. Most of all, Helen enjoys making things for her girls to infuse their lives with a little more love. 1. I LOVE felt – the feel, the color and it’s texture. 2. I need coffee- and lots of it. 3. I’m addicted to craft books. 4. My identical twin girls have been sewing (and rock climbing) since they were 2. 5. I’ve never had a cavity, speeding ticket, or bee sting. 6. I have so very many teacup crafts floating in my head that I haven’t been able to make any yet. 7. I crocheted so much in college that I experienced Carpal Tunnel. 8. Fresh flowers make me happy. 9. Did I mention that I love felt? 10. I just received my husband’s Grandmother’s button collection – in a pretty bag her Mother made. I will keep these buttons forever. 1. Find a design that inspires you. I found this one in the Land of Nod catalog. 2. 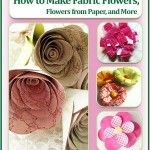 Draw or trace your pattern out of paper, pin it onto the felt and cut out your design. Glue pieces together. 3. Cut contact paper to size, peel the backing and carefully stick to the top of the case. 4. Glue the designs onto the case. Once again, Kira at Tip Hero provides us with a great roundup–this time on summery clothes! How’s your summer wardrobe looking this season? If you’re a bit low on wearable summer clothing for this season, you can easily update your wardrobe on the cheap without buying ready-made clothing. Whether you’re an expert at sewing or a clothes-making novice, there’s a project for you in this roundup. Here are some ideas for you to get started with! Summery Strapless Dress: check out this great tutorial that will help you make a perfect dress for summer on the cheap. All you’ll need is jersey, lycra or elastic chiffon, scissors, a sewing machine, a t-shirt, and an optional accessory. Fun Party Top: have an old t-shirt that you never wear? Turn it into a fun top that you can wear when you hit the town. Draped Shirt or Dress:The draped shirt is definitely “in” right now. It’s featured in lots of stores at the moment (among them, H&M and BCBG). However, instead of paying $50 for yours, you can actually make it easily for as low as $5. YourKloset shows you how to do this project with easy patterns and chiffon, jersey, or any other material that drapes well. Denim Cut Off Shorts: do you have jeans that are fraying at the bottom? Rather than donate them to Goodwill just yet, try making your own shorts out of the jeans. It’s simple! 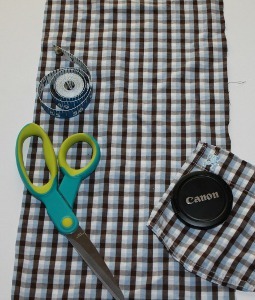 Summery Skirt: make your own skirt that you can mix and match with your summer tops. Easy DIY Bathing Suit Cover Up: grab a big old t-shirt that you never wear and make it into a fabulous cover up that’s great for the beach or the pool. Jean Shorts: men can make their own shorts out of old jeans too! Check out this easy-to-follow tutorial. Board Shorts and Swim Suits: do you have an old suit that you haven’t worn in forever? If you take the bottoms to your old suit and a tie, you can easily make your own board shorts that’ll look great on the beach. Men’s Refashioned Tee: if you’re bored with the same old t-shirts in your wardrobe, you can use this tutorial as inspiration for making something a bit more fun to wear.